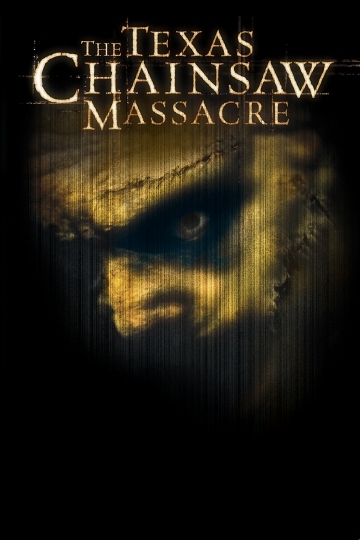 In this horror film, a group of young people stumbles upon a menacing farmhouse in the remote Texas countryside. The home's residents are, unfortunately, a family of murderous cannibals, and they're disturbingly happy to see the new visitors. Jessica Biel stars in this remake of the 1974 cult classic. The Texas Chainsaw Massacre is currently available to watch and stream, download, buy on demand at Netflix, Amazon, Vudu, Google Play, FandangoNow, iTunes, YouTube VOD online.